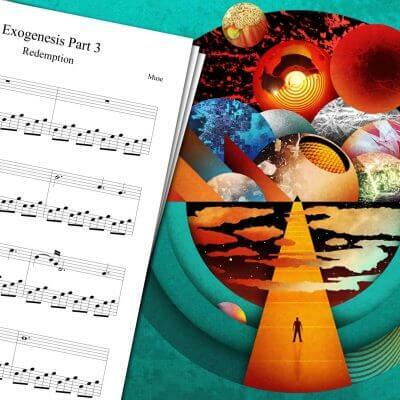 View cart “Exit Music (For a Film) Sheet Music” has been added to your cart. 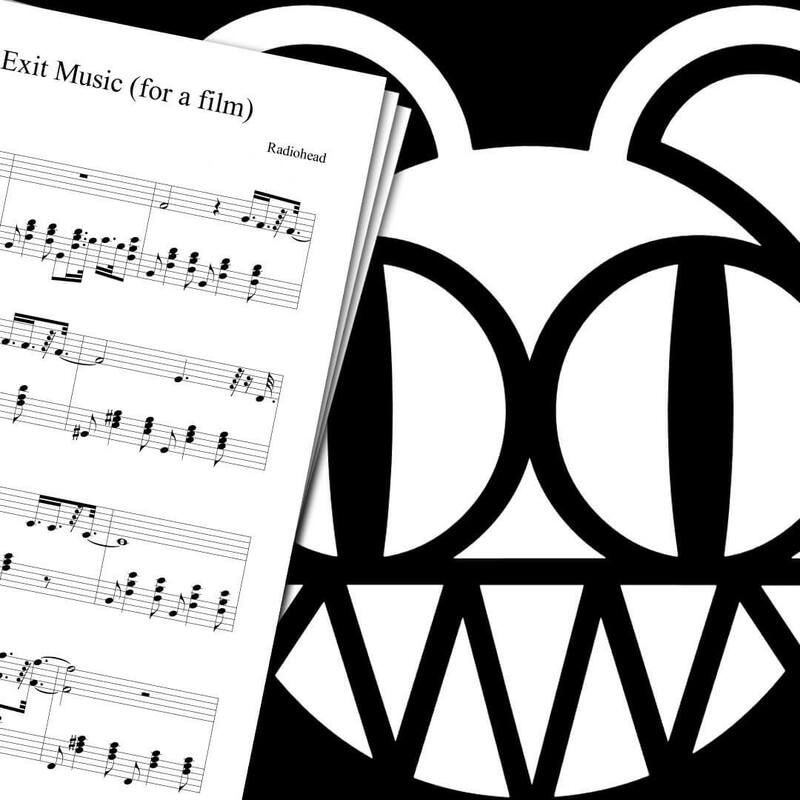 Piano sheet music for Exit Music (For a Film) from Radiohead. I recently heard this song played during the Westworld season 1 final scene, as well as during the ending of the Black Mirror episode “Shut Up and Dance”. This made me want to cover another Radiohead song (after my Radiohead Creep Sheet Music). 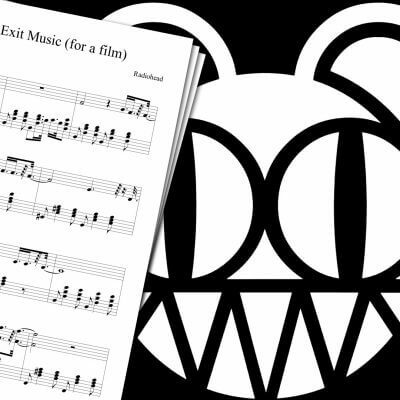 The Radiohead Exit Music sheet music you can download on this page is based on my piano cover which you can watch above. For more Radiohead sheet music, you can check my Radiohead Creep sheet music. 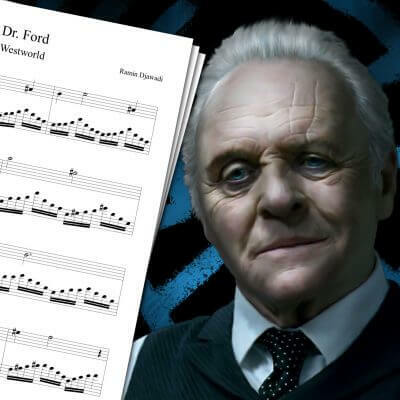 I also made two Westworld sheet music for the Westworld Theme, and the Westworld Dr Ford Theme. 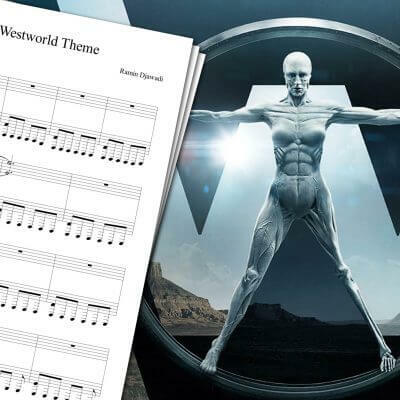 You can find a lot more covers on the main sheet music page! Exit Music (For a Film) is a song composed by Radiohead for the movie Romeo + Juliette released in 1996. Since then, it has been used in far better medias, like the TV series Westworld or Black Mirror.